Drive to Galena, Illinois during the holidays, and you'll see the City's entire river yard decked out with the nativity scene. 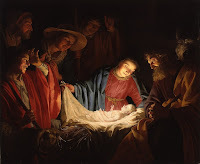 In fact, mostly every church in the country, and many Christian citizens, will have public displays to the homage of the birth of Jesus in some form. Visit Rockefeller Center in New York, and you'll also have the privilege of seeing a shining Christmas tree over 60 feet high, and the White House has had Christmas displays and Christmas trees since 1889. There is no federal or state law which bars people from the celebration. Even governments and municipalities honor the time, and yet, interestingly, several conservatives claim that there is a "war on Christmas" every time someone says, "happy holidays," or when a government or school has the audacity to give other religions the freedom and right to express and observe themselves as well. In other words, freedom of speech and freedom of religion should only apply to Christians in their minds. The war on Christmas rhetoric was born mainly in the womb of social conservative fascism. It is 100% conservative, anti-freedom propaganda. It's propaganda because it gives the illusion that American Christians are persecuted, and it's anti-freedom because they hope the propaganda and resentment it stirs will eventually lead to the silence of all non-Christians. The people who propagate the war on Christmas and the war on Christianity itself desire to have Christian authoritarianism over the State and its people. For centuries, Christians have held dominance, and until recent history, non-Christians were shunned and oppressed. But now that freedom of religion is gaining more of a foothold in the Free World, the supremacy that conservative Christians once had is fading as equality begins to balance things out. Each day, the conservatives realize they are losing more and more control over the personal lives of people, and in their attempt to maintain that dictation, they create propaganda in hopes of publicly damning minorities and anything that diverts from conservative worldviews. Once society accepts the rhetoric fully, the fascism can then move in and dominate once more without opposition. 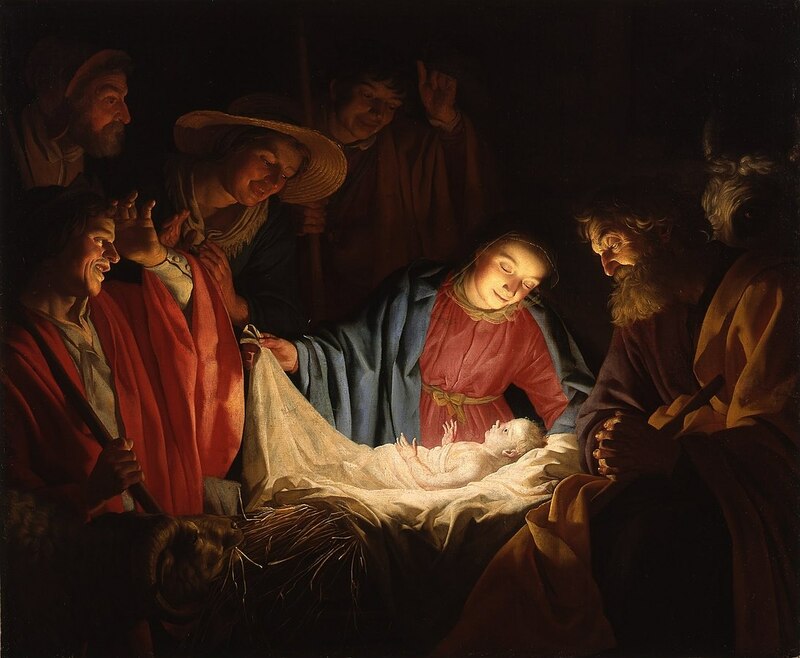 You see this happening not only with Christmas, but also with constant conservative propaganda and falsehoods perpetuated against people like the LGBT community and immigrants, or when they try to cut the throat of sexual freedom on the stone slab altar of traditionalism. The conservative hope is that most people will be angry and scared enough to think that minorities and freedom are bad, and therefore once again allow their oppression and exile. Sadly, the old saying is still true, that if you tell a lie long enough, people will believe it. So let's look at the facts. There is no law ANYWHERE that tells citizens or churches that they can't be Christian or celebrate Christmas. If someone does try to make such a law, I promise they will be sued and they'll lose. Even some governments celebrate Christmas exclusively, and if they choose not to, that's their right and does not interfere with your right. Or, if they choose to celebrate all religions of the time along with Christianity in order to recognize all Americans, that is also their right and not persecution or a war on Christmas. That's like saying there's a war on your car if there are other cars on the road besides yours. And when someone says, "happy holidays," please don't think it's an affront to your Christian faith. Quite likely, they don't know what your religion is, and so they use a universal blessing so as to not risk offending you. It's also an acknowledgement that we are religiously free in this country, and not forced to pay homage to a faith we don't want. If we lose the right to believe and live how we want, what freedom is left?